Karl Lagerfeld is the man, the myth, the legend and his whole life is full of legendary stories. We dug through those to bring you 5 interesting facts about Karl that you (probably) didn’t know about. 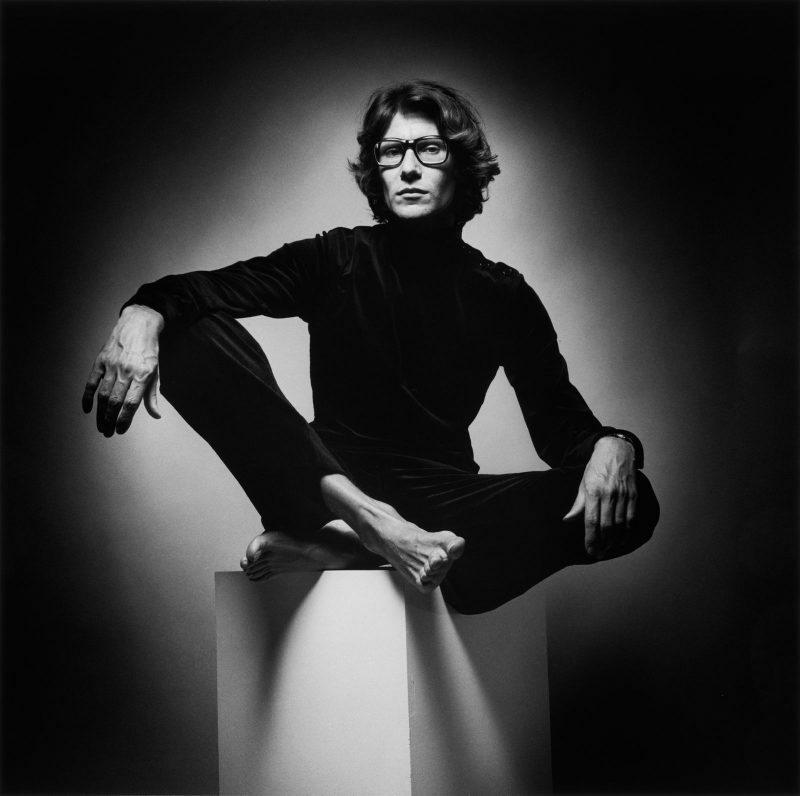 He is a fashion power house, photographer and artist. His name is known and respected for his long lasting work with some of the biggest fashion houses like Chanel and Fendi. Karl Lagerfeld is a genius that captures zeitgeist over and over again, creating pieces that are part of the fashion history. He was born Karl Otto Lagerfeldt on September 10th 1933 in Hamburg, Germany. The year of his birth is not sure, as he is very secretive about it. 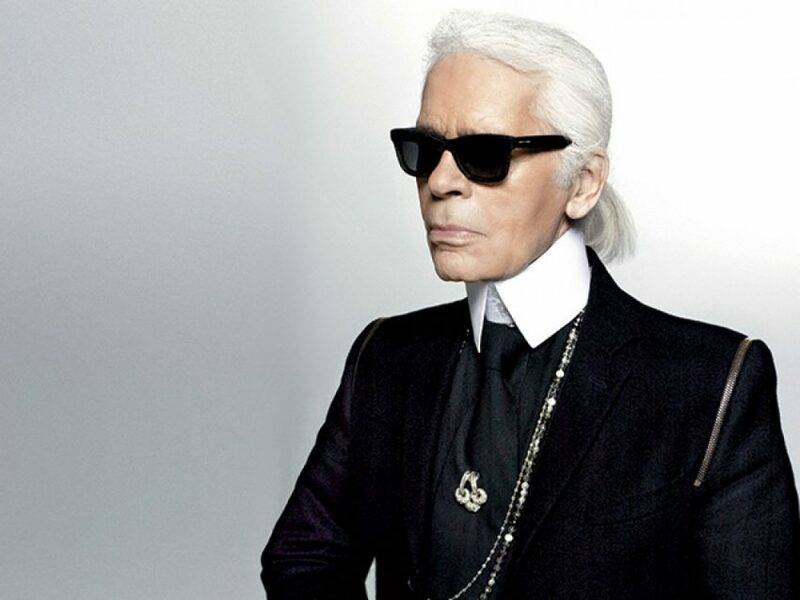 However, he openly says that he changed his name to Karl Lagerfeld because it sounded “more commercial”. 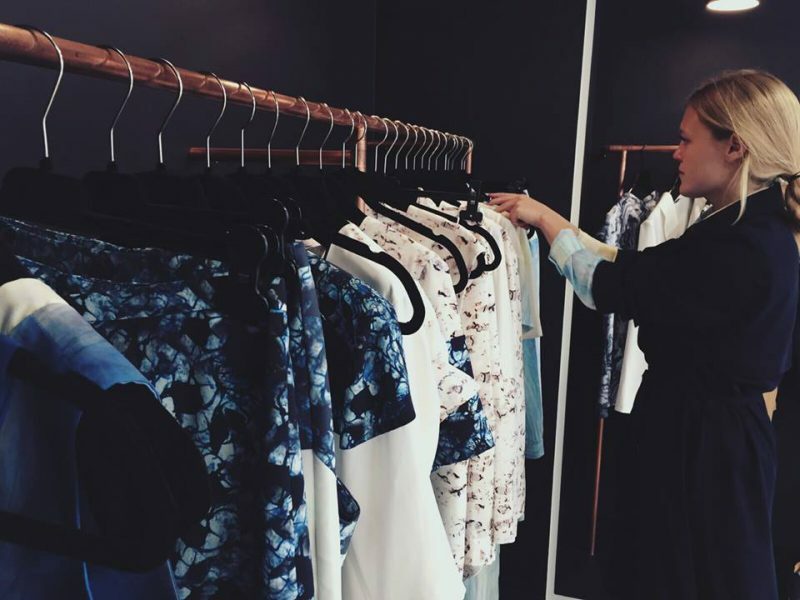 Believe it or not, but the outspoken designer used to be overweight. What inspired him to lose weight was his wish to wear Hedi Slimane’s designs. It worked as Karl not only lost 90 pounds, but also wrote a book about it called The Karl Lagerfeld Diet. 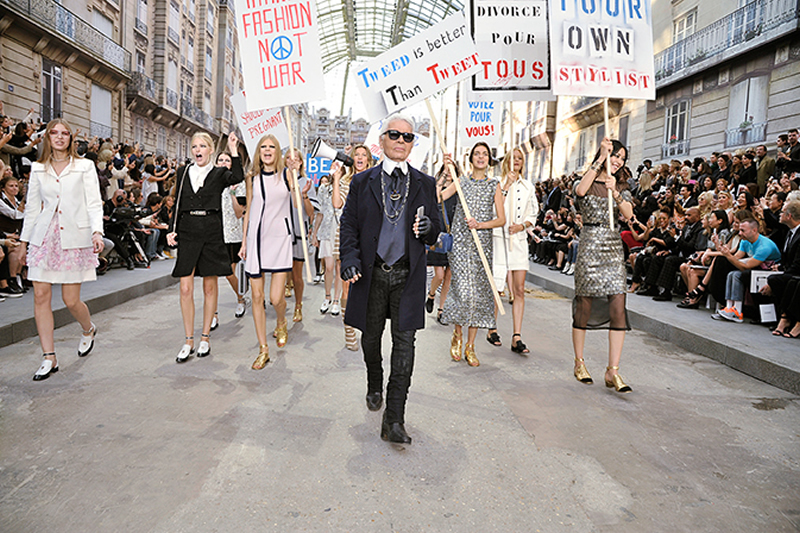 Tickets for Karl’s collections are a hot commodity, but can also cause controversy. In 1993 he hired strippers and adult movie stars to model for his Fendi collection. 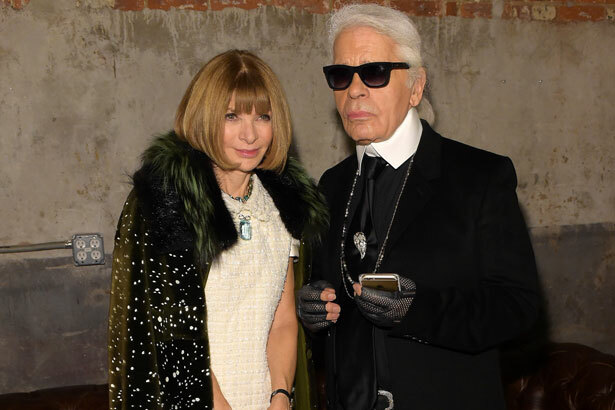 This caused editor-in-chief of Vogue, Anna Wintour, to leave the show in outrage. Apparently, Karl is addicted to Pepsi. Isn’t that funny considering that he designed bottles for Coca Cola? It is said that he has a butler that follows him at parties carrying tray filled with Pepsi Max for designer to enjoy. He doesn’t drink alcohol as he claims that it instantly puts him to sleep, and he doesn’t smoke as he needs his hands for sketching. His signature ponytail dates back to 1976. As he says, he grew tired of having long curly hair and decided to pull it back. It has been his go to style since the 70’s. His hair became grey in the 90’s and he decided not to color it as he doesn’t like hair products. His white ponytail and his gloves are just a part of Karl Lagerfeld’s iconic look. I adore his designs and have been a fan since I was a teenager. Knew all of the facts, except the Fendi runway with strippers ahaha. Wow, this was new for me! Thanks for sharing. Karl is such an icon!